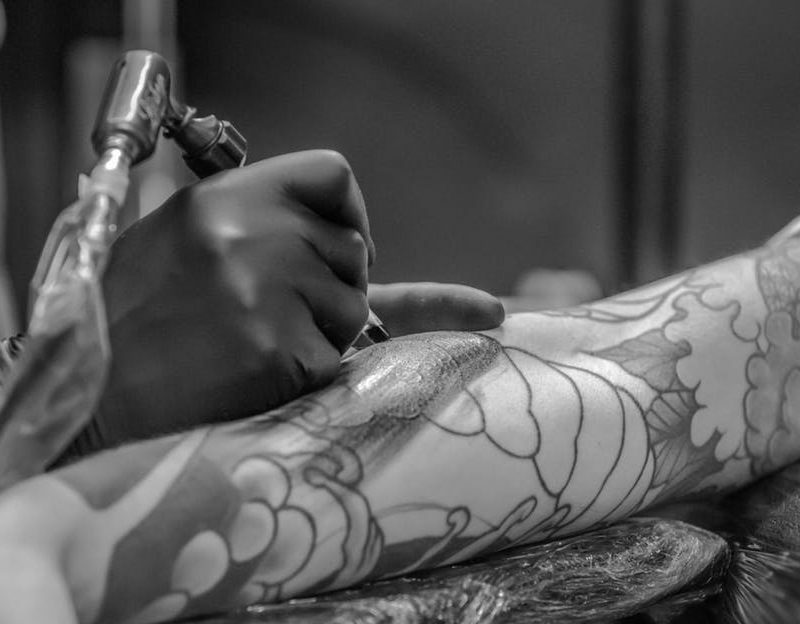 So you want to get a tattoo… now what? How did you know for certain what to get? Do your tattoos have meaning? Do you regret them? Where should I go? How much does it cost? A few questions I get asked all the time about my ink!